Dolphin Irrigation Plus has been in business in Flagler County for 30 years. We are family owned and operated. Dolphin Irrigation Plus has been built by reputation. We are fortunate to be the little guy with hands on, hard working and professionalism. 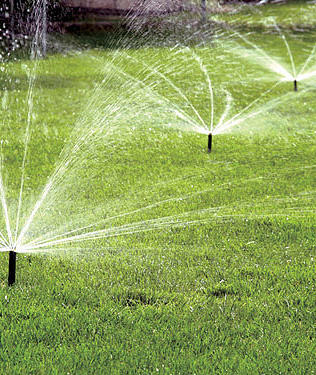 Dolphin Irrigation Plus installs and repairs irrigation/sprinkler systems. We also install wells, pumps & drainage systems. 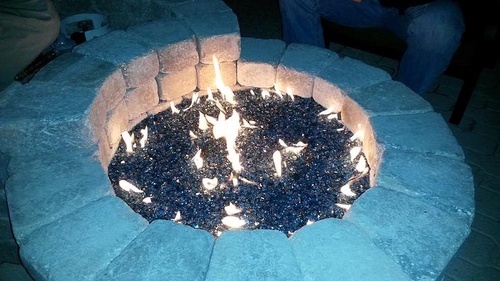 Dolphin Irrigation Plus also provides landscape design and installations, water falls and features, hardscapes (pavers), firepits and landscape lighting. Dolphin Irrigation Plus installs the highest quality sprinkler systems on the market, using the most up-to-date technology, such as Hunter and Rainbird. We are also able to service almost any sprinkler system brand in the irrigation industry. We are happy to provide any maintenance or repair needs to your satisfaction. In addition, we can upgrade your existing system, fix or replace pumps & install rid-o-rust system. 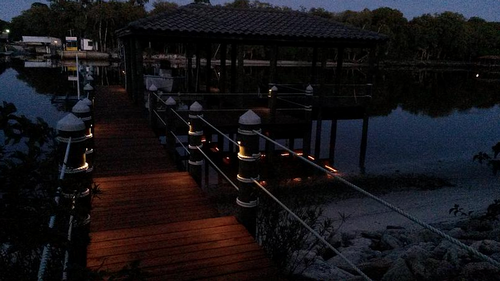 From start to finish, we are the number one choice in Palm Coast for new and existing systems and new construction. If you are looking for a professional company, with quality brands that last, we are your go-to irrigation company. Throughout our 30 years in business, we have continued to satisfy customer's irrigation needs and stand by our quality name. 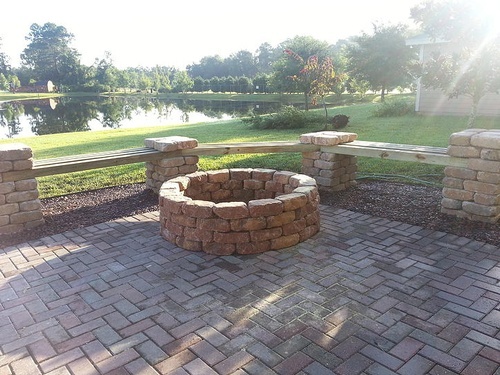 In addition to landscape design and installation as custom designers, we use pavers to exemplify the beauty of your home. Also providing rain sensor installation, maintenance contracts & irrigation system expansion.